Kata Rocks Superyacht Rendezvous 2017 (KRSR) is back this year from December 8 to 10 to get together everybody who owns, builds and sells luxury superyachts over 24 meters in length. Following the success of 2016 year international yachting giants and media authorities are queuing up to support Asia’s leading superyacht event. 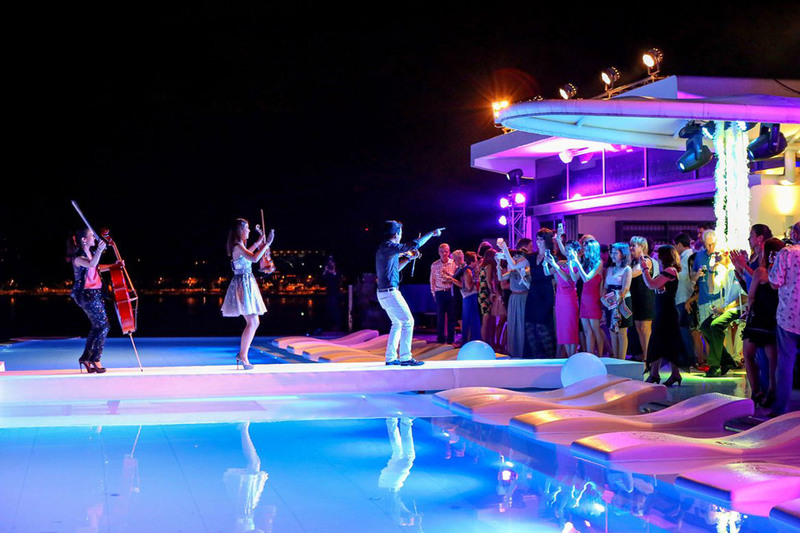 Infinite Luxury, in collaboration with Kata Rocks, say they are again very proud to host the Kata Rocks Superyacht Rendezvous 2017 and bring back some of the world’s most iconic superyacht brands to Phuket. 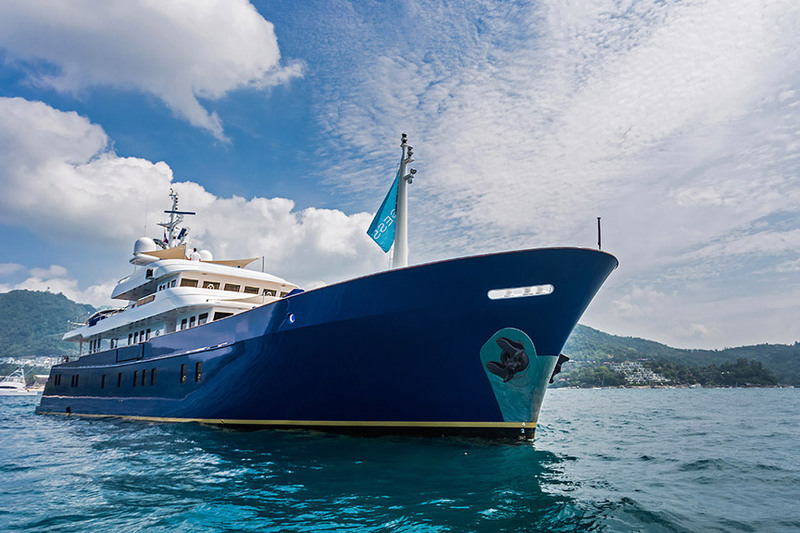 “Despite offering a cruising ground five times larger than traditional regions such as the Caribbean, Asia Pacific remains relatively unexplored with only 10% of superyachts having been to the region,” he added. Last year, the KRSR welcomed 17 superyachts to Phuket’s sun-kissed west coast including the 93m Lauren L and 51m Northern Sun. 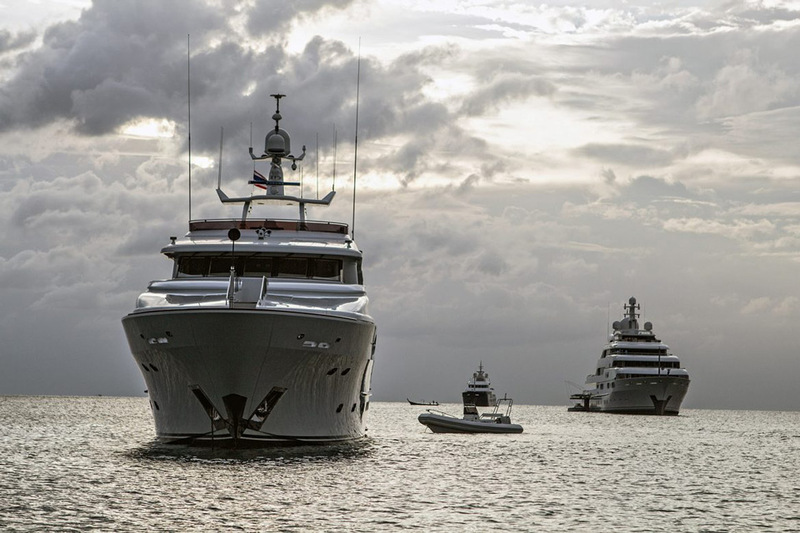 Mr Pope said he anticipated an even more impressive turnout this year as KRSR establishes itself as the ultimate luxury event in Thailand and the leading superyacht event in Asia. Feadship, the famed Dutch superyacht builder with roots dating back to 1849, returns to the KRSR with increased involvement in the 2017 event as a co-sponsor while hosting an exclusive superyacht owner’s dinner for a second consecutive year. In addition, Benetti, one of Italy’s most prestigious motor yacht brands, returns this year as a participating partner and host of the Benetti and Vista Jet Owner’s Dinner. Joining Benetti is Vista Jet, one of the world’s most innovative private jet companies, as it sees huge value in joining the KRSR. 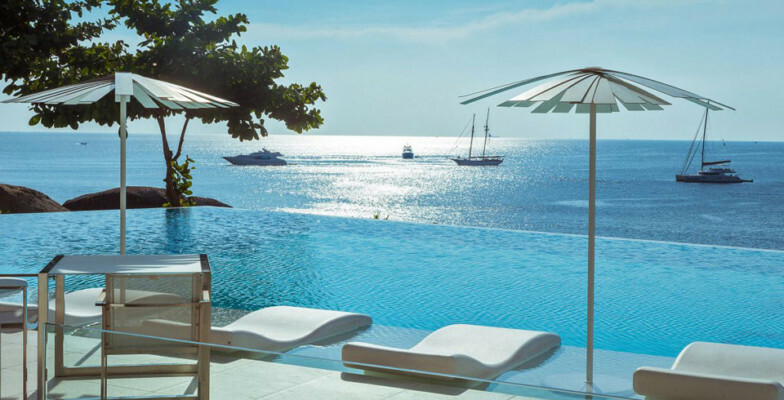 With the incredible natural synergies between superyachts, luxury villas, and private jets and this partnership further positions Phuket as an elite yachting and luxury destination in Southeast Asia. “Boat in the Bay is proud to support Kata Rocks Superyacht Rendezvous for the second consecutive year. 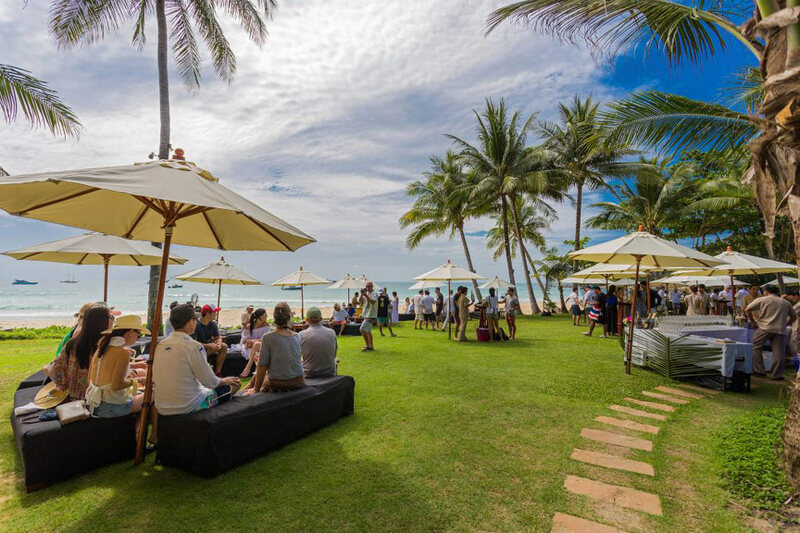 No doubt that this event enhances the boating scene here in the area and encourages boaters from other parts of the globe to explore the beauty of Phuket and Southeast Asia. And Kata Rocks is a perfect setting for such a prestigious event!”,” said Robert Hawkins, Managing Director of Boat in the Bay and PMYA Asia. Other partners joining 2017 KRSR include Burgess, Azimut Yachts, Camper & Nicholsons, Hemisphere Monaco, Northrop & Johnson, Bristol Charter, Benetti, Princess Yachts, 77 Design, Lee Marine, Sea-Doo, Seal Superyachts, and The Surin Phuket which again hosts a private beach barbeque on day two. The KRSR also expects an even more impressive list of leading luxury, lifestyle and superyacht media to join this year’s event. Last year’s KRSR generated excellent value and exceeded all marketing goals. By invitation only, Kata Rocks Superyacht Rendezvous 2017 is an outstanding event happening here in Southeast Asia and must be marked on the calendars of superyacht owners, as well as builders and dealers. All the latest about Kata Rocks Superyacht Rendezvous 2017 can be found at www.katarockssuperyachtrendezvous.com.